pest control treatment at economical prices. who has complete knowledge and passion to do the job right! regulated by the Dept. of Agriculture. unresolved complaints and is in excellent standing with Ohio's regulatory agency. 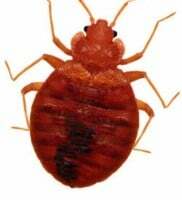 Affordable Exterminating is fully licensed by the State of Ohio and carries all necessary insurance. 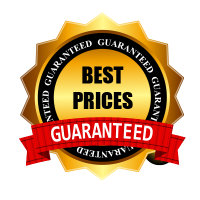 We will BEAT any written estimate guaranteed!